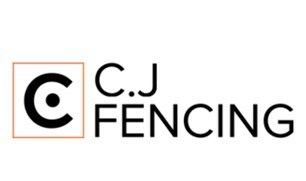 C.J Fencing - Driveways/Patios/Paths, Fencing/Gates, Landscaper based in Feltham, Middlesex. We are a family run business we have over 30 year’s experience we only use top quality materials. All our work is guaranteed and were fully insured. We specialise in all types of fencing and all your garden services whether it’s your front or back garden. Please feel free to give me a call or email for a FREE no obligation quote. Thank you for taking your time and viewing my page today.